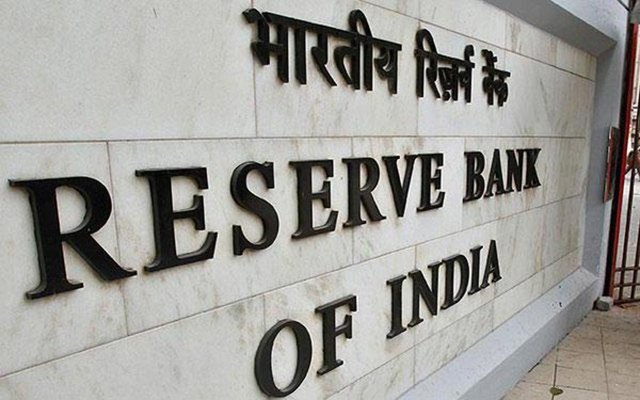 Speculation continues on who the next governor of the Reserve Bank of India (RBI) will be. While some reports suggest that the government may have already shortlisted four candidates for the position, there is no official word on who will finally be stepping into the outgoing governor Raghuram Rajan's shoes. Education qualifications: Graduate from St Stephens College, Delhi; MBA from the Indian Institute of Management, Ahmedabad; M Phil and D Phil from the University of Oxford, the UK; senior fellow at Peterson Institute for International Economics and the Centre for Global Development. Posts held earlier: Economist at the International Monetary Fund (IMF); was associated with the General Agreement on Tariffs and Trade during the Uruguay Round of trade negotiations; taught at Harvard University’s Kennedy School of Government and at Johns Hopkins University. Claim to fame: His book ‘Eclipse Living in the Shadow of China’s Economic Dominance’, which got published in September 2011, received wide acclaim. He is deemed as an expert on the Indian and Chinese economy and has published several academic and other journals for the Economic and Political Weekly, Brooking papers, Oxford Review of Economic Policy, and American Economic View, among others. Controversy: BJP leader Subramanian Swamy recently alleged that Subramanian had encouraged the US Congress to act against India in order to defend the interests of the US pharmaceutical companies. Swamy further alleged that Subramanian encouraged the Congress party to take a rigid stand on few Goods and Services Tax proposals, effectively stalling the passage of the bill. Current position: Senior vice president (development economics) and chief economist at the World Bank since 2012. 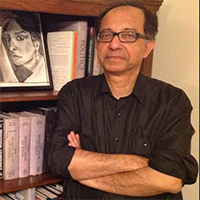 Claim to fame: Basu is the first Indian chief economist at the World Bank. 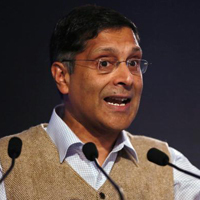 His works have been widely published and his book titled ‘An Economist in the Real World’, a personal account of his days as the CEA, got rave reviews from the likes of Joseph Stiglitz and Amartya Sen. He was awarded the Padma Bhushan in 2008. Controversy: Basu courted controversy in 2012 when, as the CEA to the Manmohan Singh government, he spoke about the slow pace of reforms during the United Progressive Alliance regime. Claim to fame: Kamath was credited with making ICICI Bank the largest private-sector lender in the country. He played a key-role in transforming ICICI into a universal bank during his second-stint at the financial institution from 1996 to 2009. He took over as the chairman of Infosys board in 2011 and held it until his present appointment as president of New Development Bank. 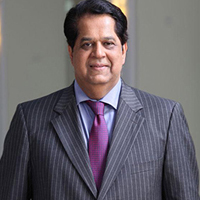 Kamath was conferred the Padma Bhushan in 2008. Controversy: Back in 2000, Kamath chaired the Confederation of Indian Industry’s task force on bad loans, which recommended that several public sector banks and lending institutions either be closed down or privatised, leading to protests by bank unions. 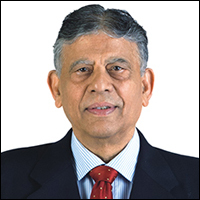 Posts held earlier: Chairman, XIII Finance Commission; chairperson, National Stock Exchange; Advisor, ministry of finance, (2002-04); Executive director, IMF, (2000-02); Secretary, ministry of finance, (1998-99); Secretary, ministry of petroleum and natural gas, (1994-97). Claim to fame: Kelkar headed the task force which submitted a report on the Implementation of Fiscal Responsibility and Budget Management FRBM Act in 2003. A 2012 panel on the roadmap for fiscal consolidation recommended the implementation of GST. He was conferred Padma Vibhushan in 2011. Controversy: An oil ministry panel under Kelkar recommended in 2014 that the production sharing regime in the oil and gas sector be continued, differing with a royalty-sharing approach advocated by an earlier panel under former RBI governor C Rangarajan. Following this, some news reports said that the Kelkar report had lifted, verbatim, material from a report prepared by an industry lobby group, the Association of Oil and Gas Operators, which represented oil and gas explorers including Reliance Industries Ltd.